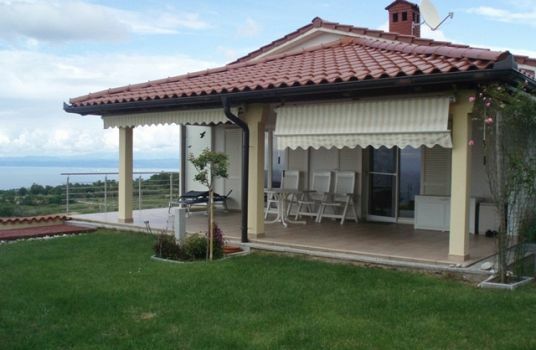 Excellently located single storey detached house in a quiet street in very close proximity to the centre of the charming seaside town Izola. The house currently comprises an entry room, two bedrooms, living room which can be connected to the kitchen / dining room (which offers an exit out to the garden). 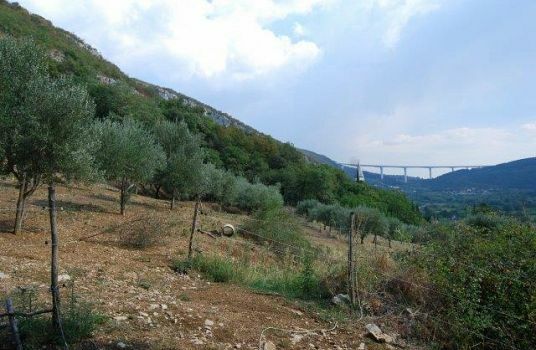 There is scope for extension of the house which is surrounded by a decent garden of 518m2. 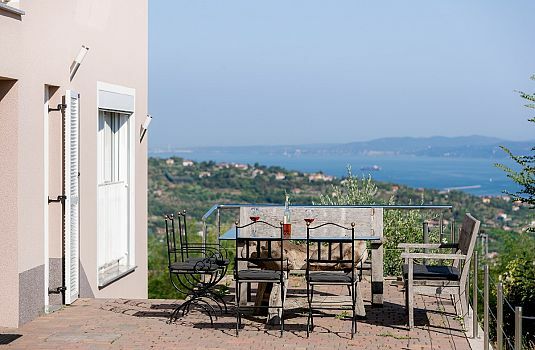 Located at the end of a cul-de-sac the house offers considerable privacy given its central location and would make an excellent permanent residence or holiday home just 10 minutes walk to the coast / beaches of Izola. 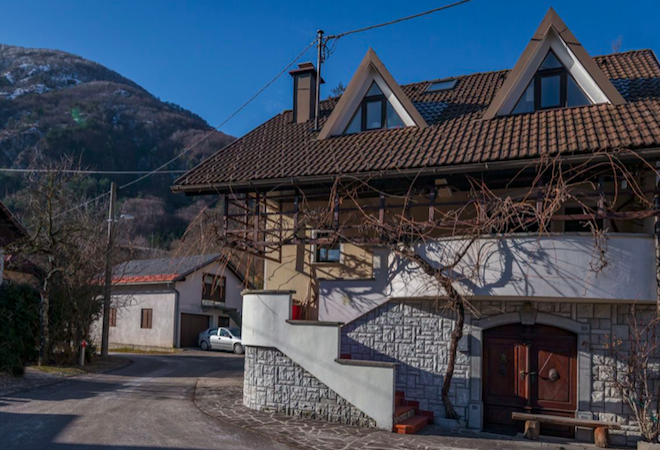 Part renovated in 2014 (facade, wooden windows, partial wiring and plumbing), whilst the roof dates back to 1980. 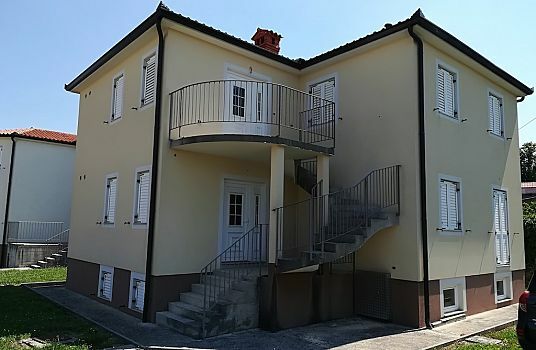 Plenty of amenities in walking distance (kindergarten, school, shops, bus connections etc).